A few months ago, I decided that I wanted an all-in-one arcade machine. 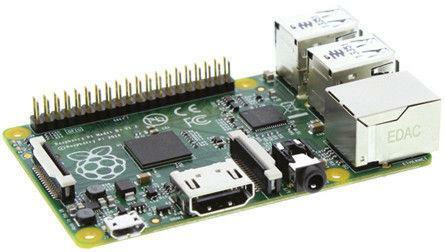 I started looking for some info on how to build one, and immediately, the name “Raspberry Pi” came up. This Christmas, I got a couple of them. I started experimenting with a few operating systems, and Retropie became my favorite retro gaming os. 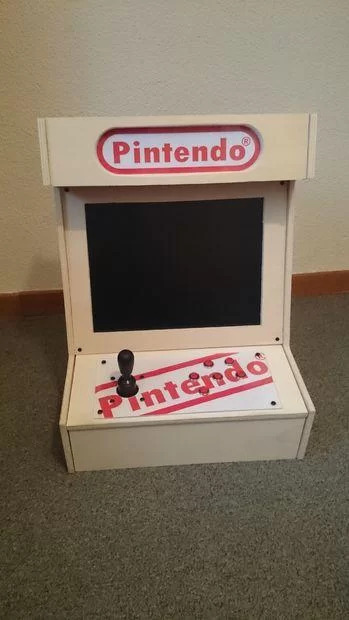 The pictures show my finished arcade machine. I had 2 raspberry pi b+ on hand, so logically I chose that version of the RPi. For best performance, I recommend using the model b+, and if you’re performance hungry, the new raspberry pi 2, which has 1 gigabyte of RAM. Not all screens are the same, and if it was cheap, it’s probably not the best quality screen. If you’re having problems with the raspberry pi detecting the right screen height and width, adjust the overscan settings in config.txt. To access the config.txt file, remove your SD or MicroSD card, plug it in your computer, and it’s in the root directory (boot). Edit it with a program such as Notepad++. All you have to do is flash it. Ok, now you’ve got the basic components. Grab your keyboard and test it out. Make sure Retropie doesn’t give errors, adjust the overscan settings, and just make sure everything in general works.